There are two sides to every story, as the tag line for the Mob Museum in Las Vegas reminds us, and Alcorn McBride is helping the city’s newest attraction tell the tales of both organized crime and law enforcement. 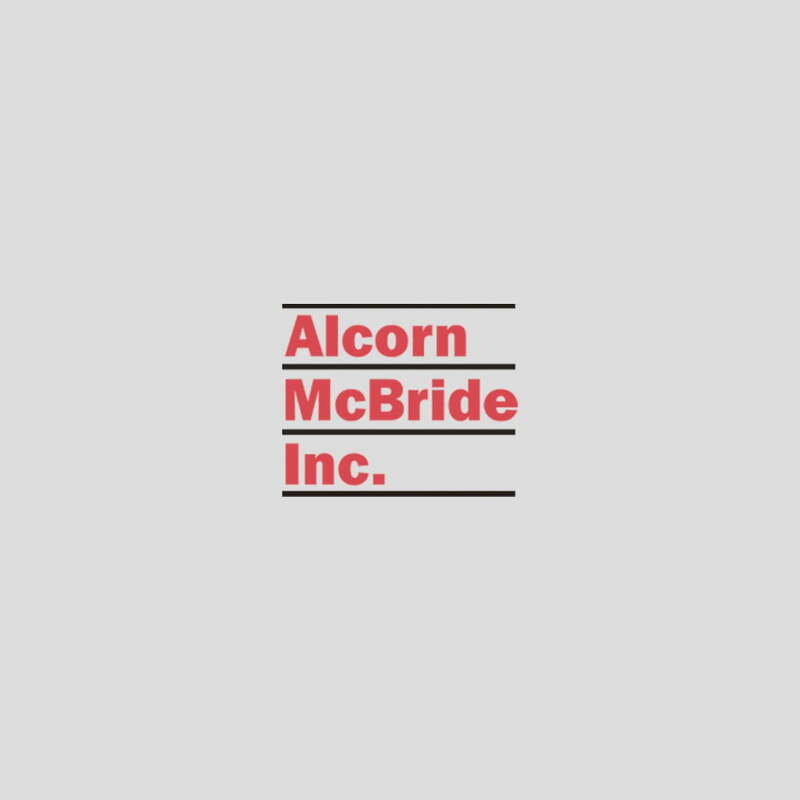 The Mob Museum is utilizing a full inventory of Alcorn McBride equipment for audio, video and show control throughout its historic 1930’s location, a former federal courthouse and post office. The museum, which opened in February, showcases the notorious battle between organized crime and law enforcement with high-tech theater presentations, iconic artifacts – including the actual brick wall from the St. Valentine’s Day Massacre – and interactive exhibits and environments, including FBI wiretap surveillance and weapons training. The project was designed by Ray Kent, Westlake Reed Leskosky. AVI-SPL was the primary AV integrator, with programming support by Kevin Ruud. Ryan Markus and Nester Ramos, Mob Museum’s AV/IT staff, handle ongoing maintenance and system programming. Five Alcorn McBride V16Pro frame-accurate show controllers for serial and network devices control six Digital Binloop HD’s, which play loops of a diverse range of video content tailored to particular exhibits. One exhibit calls for visitors to pick up a rotary telephone that sends a tone to one of the V16Pros telling it to play a certain audio track. The tone in turn signals an Alcorn McBride AM4 Digital Audio Machine, a professional MP3 and WAV audio player. A total of 10 AM4s are in use in the museum; some provide playback for phones that give visitors an idea of what ‘mob speak’ sounds like. Show control via more V16Pros comes into play in a courtroom exhibit featuring a seven-minute, four-projector show. The system opens and closes the courtroom door and rolls up the screen when the show concludes. A LightCue DMX recorder and four Alcorn McBride DMX Machines control over 1,500 lights in the museum. “Almost all of the lights in the building are controlled with the DMX system,” notes Markus. The Mob Museum currently uses ShowTouch, Alcorn McBride’s touch panel interface for Alcorn McBride show controllers with Ethernet, for tour guide presentations. But it will begin to deploy the company’s new ShowTouch for iPad, a touch panel interface app for the popular Apple platform. “The private guides and tour operators use iPads, and soon they will be able to use Touch for iPad to pause and restart equipment as they give their presentations,” Markus explains.